We welcomed 460 participants to the Easter Bunny Hunt on Wednesday 10th April. There were two trails to follow round the Cell Barnes side of the park. 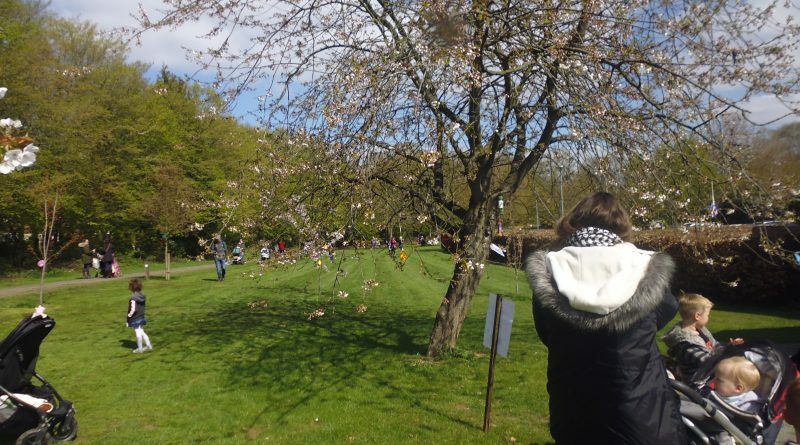 The first trail was to find 12 wooden animals leading to the Easter Bunny and the second to find 12 flags around the Park and answer a question on how that country celebrated Easter. It was a lovely sunny day and many families also took the opportunity for a picnic in the Park which was great to see.